You can help get thousands of Manitobans home safely by making a donation to Operation Red Nose! 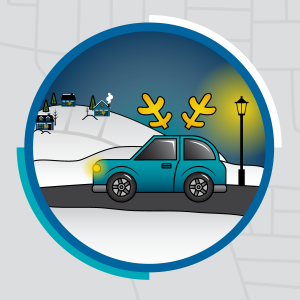 Celebrate the Holidays and use our FREE designed driver program to get you AND your vehicle home! Encourage your guests to get themselves and their vehicle home safe and sound this Holiday Season. Get that warm fuzzy feeling this Holiday Season! Volunteer with Operation Red Nose. Visit our 2018 Sponsor page today. Thank you to our 2018 Sponsors. Be sure to visit their establishments to show your appreciation today! 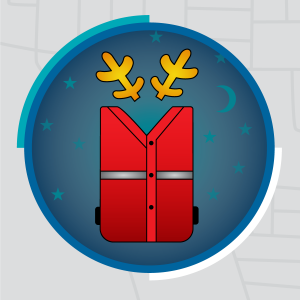 One call to Operation Red Nose at 204-947-6673 gets you and your vehicle home safely this holiday season. 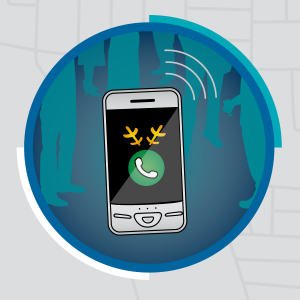 Download the Red Nose app, where a safe ride is a tap away!